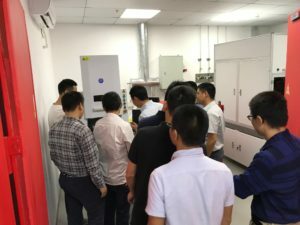 SPI Lasers, the UK based designer and manufacturer of fiber lasers has increased its footprint in China with the opening of a new Sales/Service/Applications centre in Shenzhen in Southern China. On Thursday the 9th November the facility was officially opened with an event aimed at showcasing the new site to managers and applications engineers during a morning of presentations and tours of the facility. 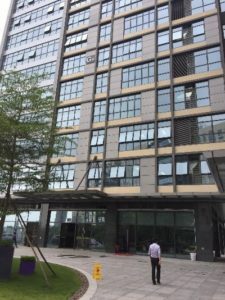 “The facility has only been open a few months and already we are hosting regular weekly customer visits. 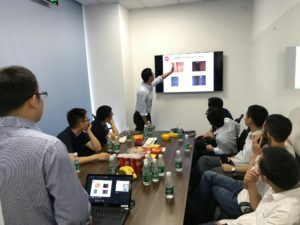 Having the facility in Shenzhen means that customers are more likely to drop in and engage with us, which is great for product development and insight. 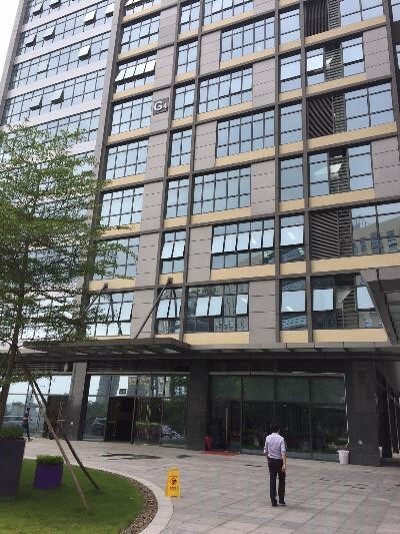 Feedback so far has been extremely positive, we are confident this investment will help us grow our business and improve our customer service in the region…” Commented Zack Huang GM SPI China. 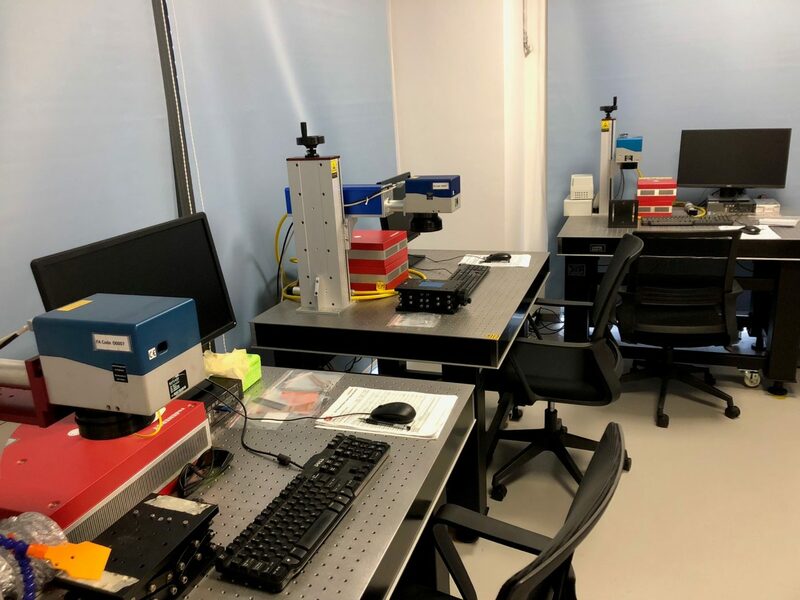 The application facility is fully equipped with both a 2kW SM and 6kW CW MM laser source, with scanner and fixed head beam delivery options, as well as a full suite of pulsed lasers to be used on 3 independent scanner based workstations. The facility also has a metallographic preparation area, welding quality evaluation tools and an optical microscopy suite, suitable for completing a broad range of customer cases and investigations. Staffed by fiber laser experts the new application, sales and service centre is fully focused on supporting SPI’s Chinese customers and fits into their developing growth strategy of putting the customer at the heart of their business. The new Shenzhen Facility in China. Customer presentations detailing the amazing versatility of SPI CW & Pulsed fiber lasers. Customers touring the new facility. The new applications lab, ready and waiting for customer challenges!